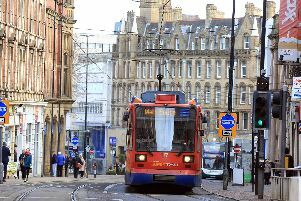 It’s got a lot busier in Sheffield this week as thousands of students make their way back to the city for university. Freshers Week is underway with many new students exploring the bars, pubs and clubs across Sheffield for the very first time. If you’re a student heading to Sheffield for the first time or you’ve changed your university house then you need to let the DVLA know. The DVLA states that you must keep the detains on your licence and logbook up to date even if you’re just living at a house temporarily.